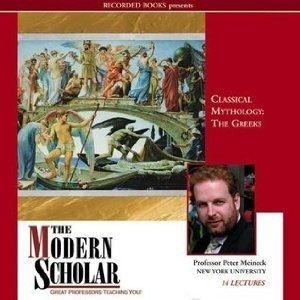 Audio Course: Peter Meineck, ‘Classical Mythology: The Greeks’. To help broaden my perspective, I’ve been looking for other resources that appear to be a good introduction to the subject. Rather than another book, I’m going to listen to this audio course from the ‘Modern Scholar’ series. This course; ‘Classical Mythology: The Greeks’, is by Professor Peter Meineck of New York University’s Centre For Ancient Studies. He has also held academic positions at the Universities of Texas, South Carolina, Princeton and the Harvard Centre For Helenic Studies. 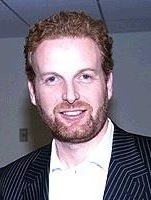 A former Royal Marine and West End Producer, Professor Meineck graduated in Ancient Studies at London University. Welcome to Discover Mythology. This is where I record and reflect on the things I read, watch or listen to, as I explore my new favourite subject. 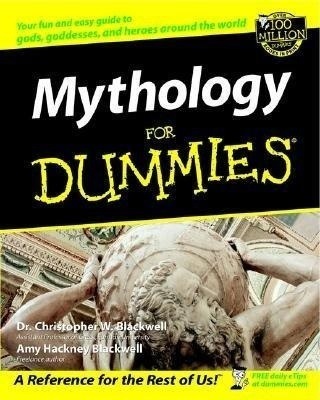 I’m starting with my first book about mythology: ‘Mythology for Dummies’ by Christopher W. Blackwell and Amy Hackney Blackwell (2002). I think these ‘For Dummies’ books are fantastic. 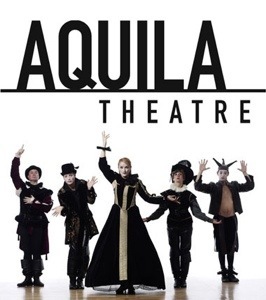 They’re always entertaining, easy to read and get you started on any subject with good solid info. 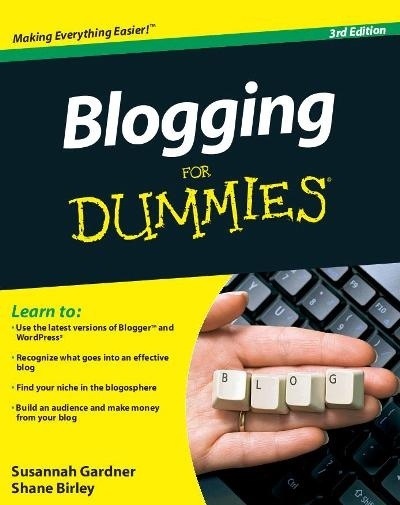 As a matter of fact, I’ve just reached the section on using WordPress in Birley and Gardner’s ‘Blogging For Dummies’ (2012). As you can see this is still in the planning stage. Once I gather my momentum I hope to be posting on a weekly basis or after each chapter, film or documentary I finish. Whichever comes first. 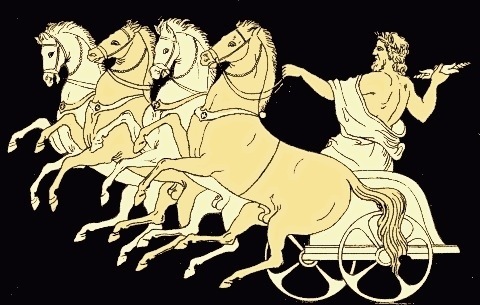 If you’re here because you’re interested in mythology (and I assume that you are) you can follow my blog via email and you can always add this blog to any RSS reader you might be using. Above all I hope you enjoy what you find here and encourage you to leave comments and use this blog as a forum for discussion. Oral Tradition and Myth: Cultural Connections.